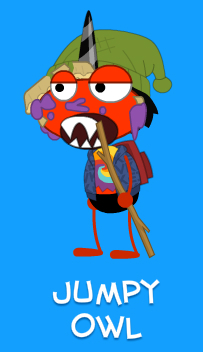 Send in your art soon! This post is sticky. Scroll down to see more recent posts. EDIT: The contest is also Valentine’s Day themed! Remember, you can enter more than once! Hey everyone! I haven’t posted in a while, so I just wanted to let you know I’m still breathing. 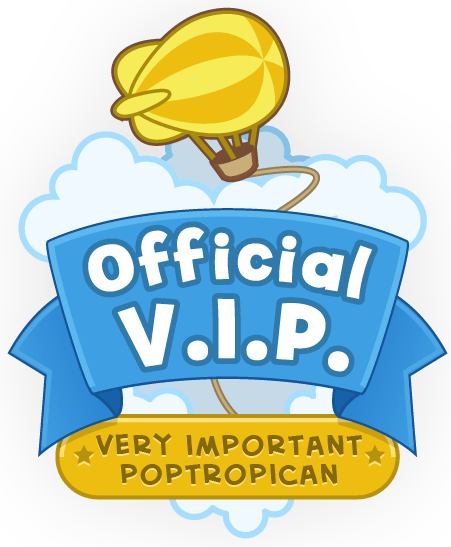 Email: You have to send your artwork to the PTFP email (poptropicatip@gmail.com), please don’t comment your artwork. 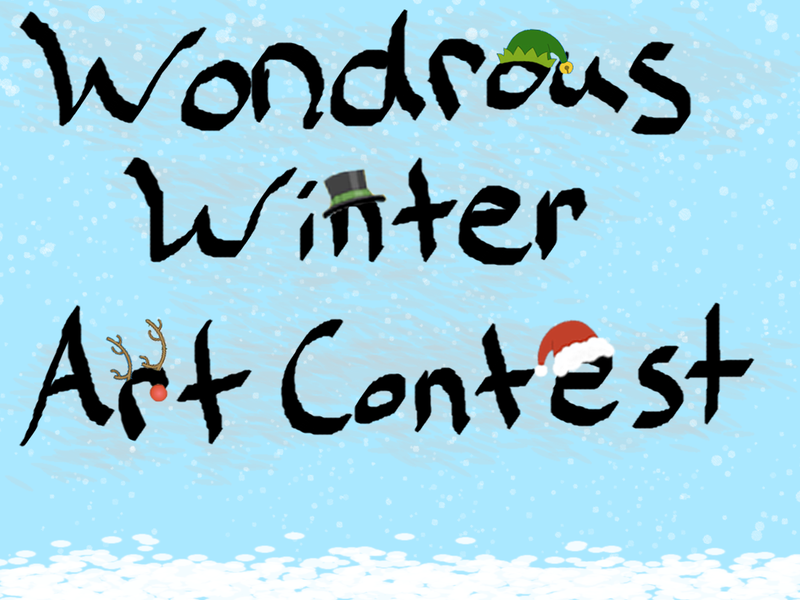 In your email, make the subject Winter Art Contest, or something similar to that. 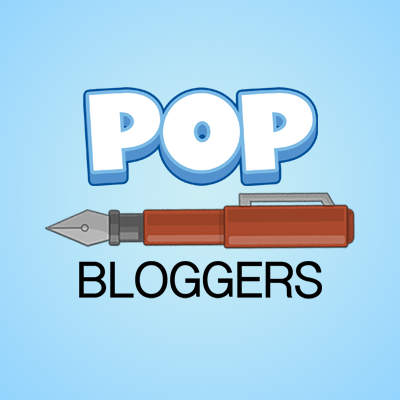 Authors that use the PTFP email: Please don’t look at the entries!!! 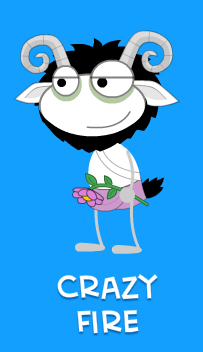 Be Nice: Don’t brag, don’t criticize, etc. Try to congratulate people if they win. I won’t have favorites; everything will be fair. My apologies if you don’t win. Time: All art has to be sent in by February 14, 2014. I’m hoping the winners will be posted sometime in February. Okay, so here are the prizes! 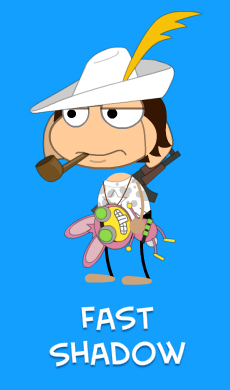 Oh, and thank you, Nameless UnDEFiNed, for helping with the prizes!